This week, the news broke that Kourtney Kardashian has dumped her model boyfriend after two years of dating. While some were surprised to see the relationship end, many of us were grateful to see him go after that Instagram comment controversy. As with all celebrity breakups, this one had its fair share of drama. Apparently, Younes was caught on a “boy’s trip to Mexico” snuggling up with a mystery woman who was later identified as Jordan Ozuna. The two were photographed getting close and flirty on the beach. Daily Mail had published photos from the trip–of specifically Younes and Jordan–but, he shut down the rumors that he was the “bad guy” with some Instagram stories that were strongly worded against the media. 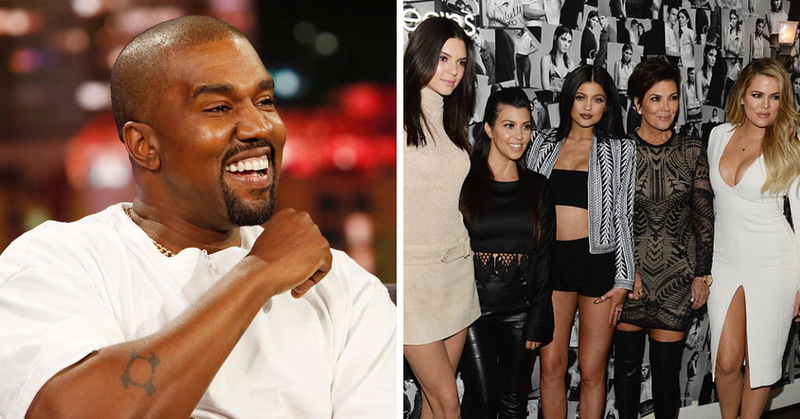 He left off with a final message for the media entirely–and the Kardashian clan. But Kim and Khloé were there to have their big sister’s back, despite the drama that went down on Twitter over the weekend. However, one person that people have been dying to hear from is Scott Disick, Kourtney’s ex-boyfriend and father to her three children. Fans and followers have been hoping and praying that one day, the two would get back together. However, Scott is in a relationship with model Sofia Richie. 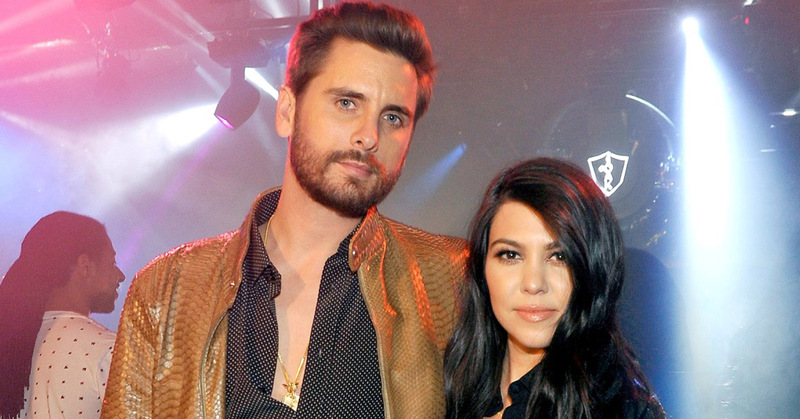 After Kourtney’s breakup, fans were wondering how Scott feels. Scott and Kourtney are in a cordial place right now. Scott is always resistant to rock the boat with Kourtney. He truly will always care about her [and] wants her to be happy. Everything is always better for the kids’ sake, when they are in a good place. 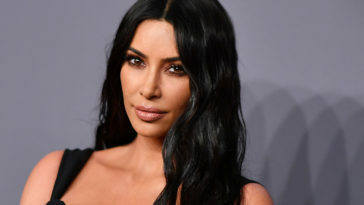 Fans are going wild with the idea that a newly single Kourtney may leave Scott open to the idea that they could try and make it work again. So now that Kourtney & Younes broke up, can her & Scott please get back together?!?!???????????????? Now I need Scott to come thru and be a GOOD PARTNER to Kourtney. He’s done so good these past couple months; no negative headlines, released a clothing line and bagged a tv show. THIS is the guy Kourtney wanted all along. This is his chance. I actually want Kourtney & Scott to finally quit playing games & get married ???? 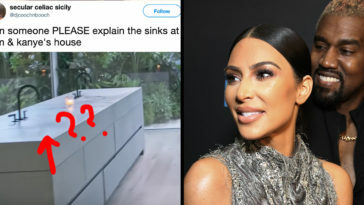 Apparently, Kim has been pretty petty on social media, too. 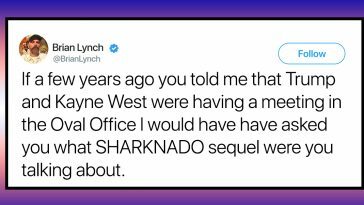 But, if we really want to know what happens–as everyone knows–we’ll have to actually watch KUWTK, because we all know Kris Jenner lets nothing happen unless cameras are around.